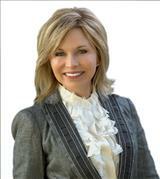 Thinking About Buying A Home in Harker Heights, TX? There are many steps that you must take from the time that you decide to buy a home to the time you move in. If you are a first-time buyer, working closely with your real estate agent can help you navigate the process in an educated and strategic manner. 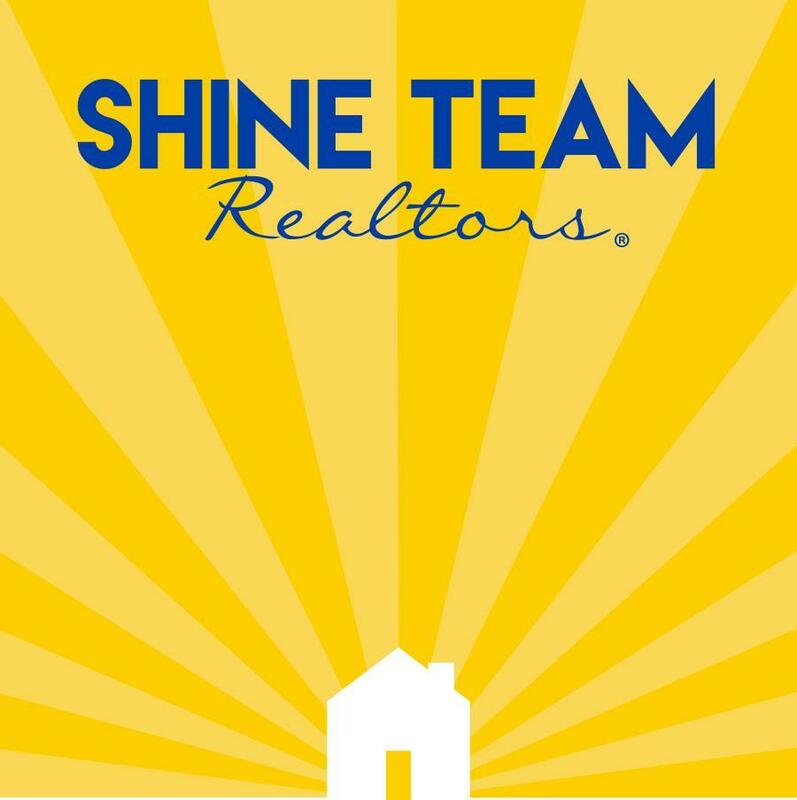 If you are looking to buy a home while selling your old one, you can figure out the best way to accomplish that when you contact Shine Team Realtors. What Should You Do Before You Start Shopping for a Home? There is a lot of information that you should know before you decide that its time to buy a home. First, you should determine how much you can afford to spend on a property. First-time home buyers may have a lower budget because they may not have a lot of savings and they don't have the equity in their current home to use for a down payment. However, it may be possible to acquire funds for a down payment through the help of friends, family members and government loan and grant programs. Once you determine your budget, you should determine how much you are going to put down. Your down payment will play a role in determining whether or not you decide to go with a conventional loan or a government-backed loan such as those offered by the VA or FHA. Ideally, you will put 20 percent down, but government loans reduce your minimum down payment to as little as 5 percent or less. In addition to creating a budget, you need to determine what you need from a home in your price range. For instance, you may decide that you want three bedrooms, a finished basement or enough yard space to put in a pool or build a swing set for the kids. Knowing what you absolutely need can help you decide if a given house is worth looking at even if it isn't necessarily your dream house yet. How Does a Real Estate Agent Help You With the Buying Process? A real estate agent can provide you with a wealth of information such as community information or others buyers resources that can help you feel better about moving into a particular neighborhood. For instance, you can learn more about shopping centers, schools and health care facilities in a given area, which will help you decide if you will be close enough to everything you need. If you have a sick child or want to live in a community with good schools, knowing that there is a hospital nearby or that the schools are rated highly makes your decision easier to make. When you work with a real estate agent, you get access to featured listings as well as get updates on homes for sale in your area. As soon as a new home listing appears, you will be the first or among the first to know about it. That makes it possible to see the property and put in an offer before others have a chance to take your preferred property. Assuming that you put an offer on a home, your agent can put in a good word for you or help craft an offer that is more likely to be accepted even if there is competition. While your agent can show your homes or help you put an offer put together, you are in control of the entire process. No offers will submitted without your permission nor will any offer contain any language that you do not approve of. While your real estate agent may offer advice regarding getting a loan or who to choose for an inspection, you are the only one who can make a decision as to who does an inspection or where you get a loan. Buying a home is one of the most interesting experiences that you will ever go through. While it can seem complicated and complex at times, your agent is only concerned with making sure that you get the home that you want at a price that you can afford. Listening to and working in good faith with your agent increases the odds that anyone can achieve the goal of home ownership regardless of their budget or home buying experience.